Stefani is tasked with leading Skoda into the era of digitalization and electrification. 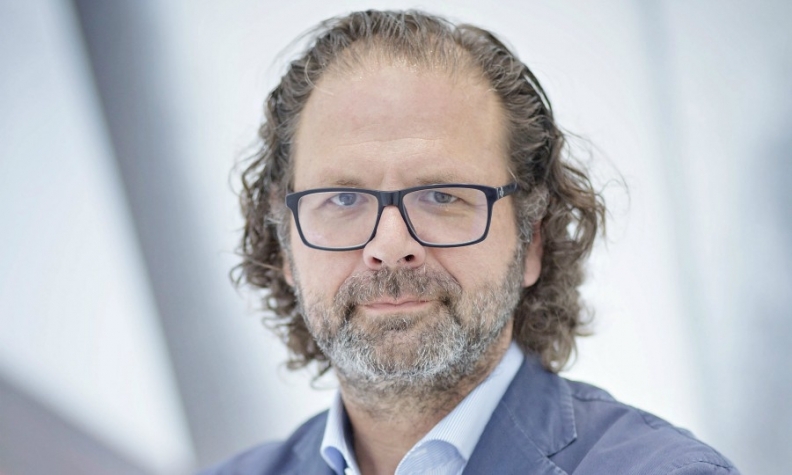 FRANKFURT -- Volkswagen Group's Czech unit, Skoda, has named Oliver Stefani as its new design head, effective September 1. Stefani replaces Jozef Kaban, who left Skoda in February to join BMW as chief brand designer, replacing Karim Habib. Stefani is tasked with giving Skoda's cars greater emotional resonance, as well as leading them "into the era of digitalization and the electrification," Skoda CEO Bernhard Maier said in a statement. Stefani, 53, studied design in Brunswick, Germany, and in Pasadena, California, before a stint working at the Design Center Europe in Sitges, Spain. The German national began his career at VW in 2002, and worked on the designs of the Up, Polo, Jetta, Tiguan and the current Golf models as well as the I.D. electric concept car. Most recently, Stefani was head of exterior design at VW brand.